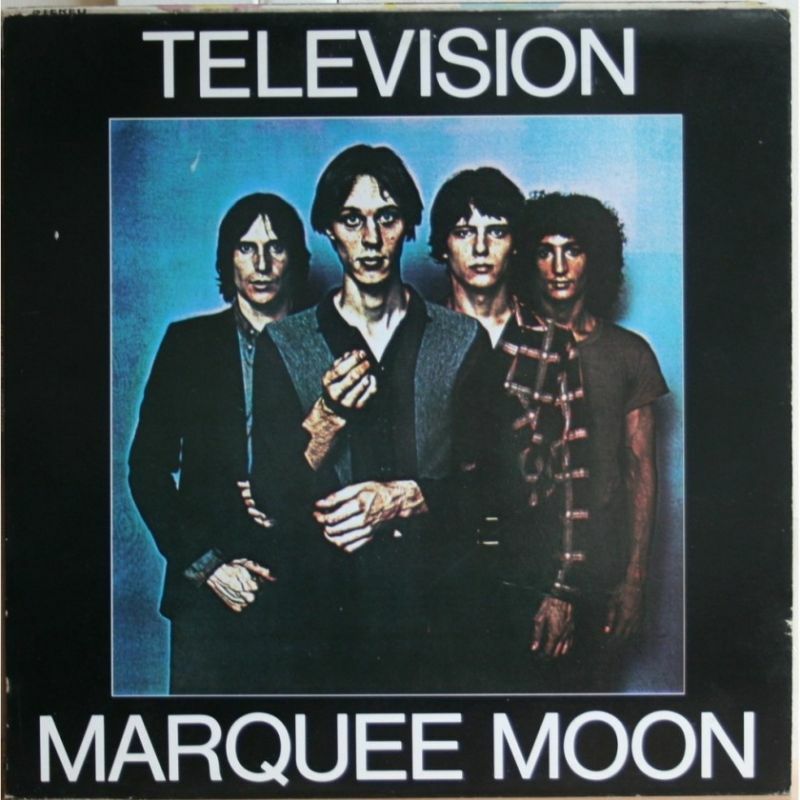 Television played their seminal album Marquee Moon last summer at Bergenfest, it was a lot of fun. It was great seeing them and they were still a great band. They seemed to enjoy themselves immensely on stage. Verlaine is regarded by many as one of the most talented performers of the early post punk era. His poetic lyrics, coupled with his accomplished and original guitar playing, are highly influential and widely praised in the music media. He and Television bandmate Richard Lloyd are known as one of rock’s most acclaimed and inventive guitar duos. His work with guitarist Jimmy Rip in Television since 2007 is also incredibly good. 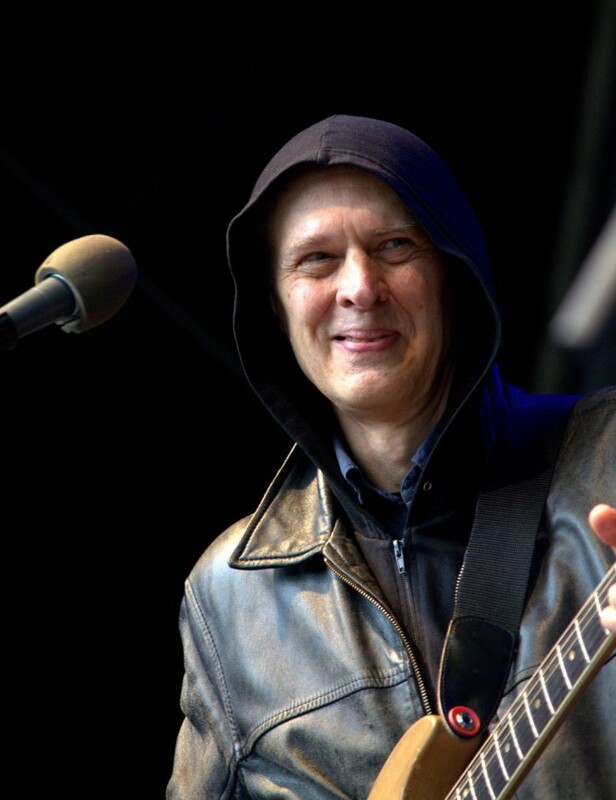 Tom Verlaine is a legend! 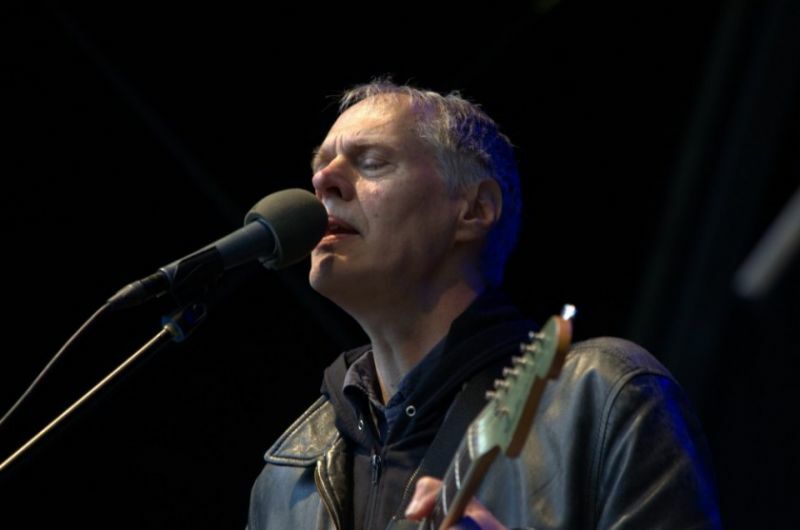 He is also part of the Million Dollar Bashers, a supergroup also featuring Sonic Youth musicians Lee Ranaldo and Steve Shelley, Wilco guitarist Nels Cline, Bob Dylan bassist Tony Garnier, guitarist Smokey Hormel and keyboardist John Medeski. Their work appears on the original soundtrack to I’m Not There, a biographical film “freely” reflecting the life of Bob Dylan. I really love the solo album ‘Flashlight’ which I listened to over and over many times. What a guitar-player!